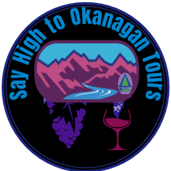 VIP Wine and Fly Tour -call for pricing. The ultimate adventure! Enjoy a hot air balloon ride soaring across the sky or an amazing float plane adventure. Next enjoy a first class wine tour with a celebration of bubbles in a champagne cave. 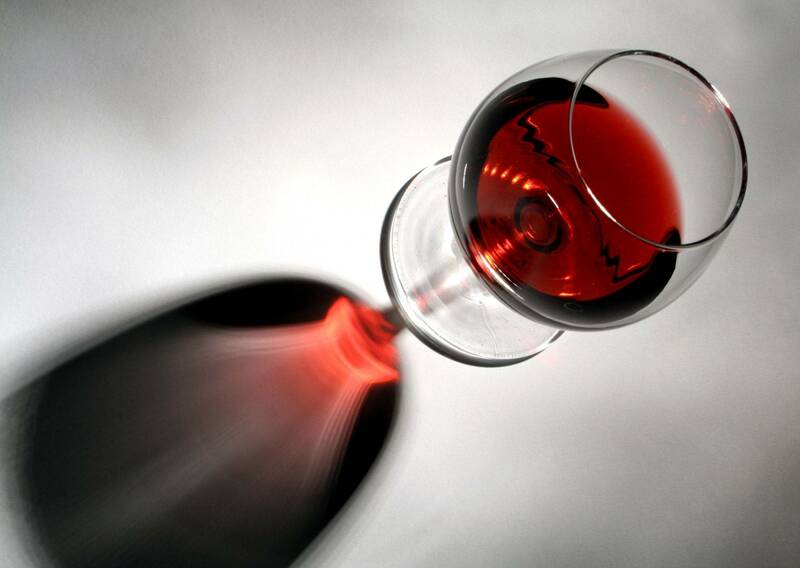 Taste award winning wines, learn the history of this incredible wine industry, meet a winemaker or owner and enjoy a gourmet paired lunch….What can be better than that!! !